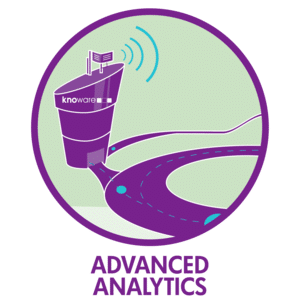 Knoware is a specialist consultancy team providing information management and analytics services to the corporate sector, businesses, a wide range of other organisations and the NZ Government – Knoware is also an authorised AoG (All of Government) services provider. We apply our expertise and industry experiences to the unique features of your organisation’s needs and data. We provide advice on information strategy, governance, and compliance. We use a range of tools, and techniques, and can train your team. We help you make the best use of your data by using analytics and reporting techniques to gain insights. You can use these insights for your planning, and “day to day” operations decision making. We specialise in providing professional services using the globally respected SAS® suite of analytics and data management solutions including SAS Enterprise Guide, SAS Visual Analytics and SAS Viya.